Estate & Insurance Planning : Total 360° Insurance & Financial Services, Inc.
Today's tax laws and estate planning rules are changing rapidly, and people are confused more than ever. We are here to help and guide you through these complicated planning process, and design and implement the best and most efficient ideas and techniques for you and your family. 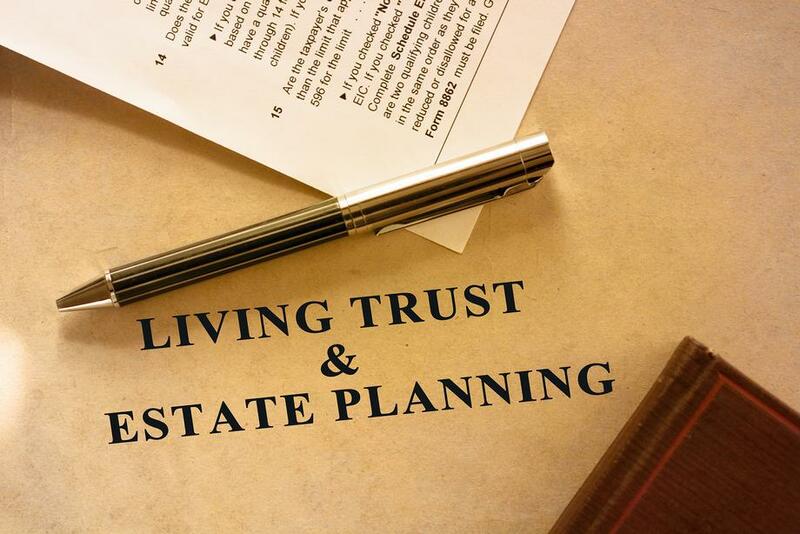 No matter what size is your estate, we can assist you in putting together the best options and plans, in order to provide you with the utmost level of security and efficiency to preserve your wealth to your heirs. We can also show you ways to reducing the tax liability and eliminating the probate process, which could cost your family and heirs a huge amount of money. We will work together with your team of accountant and estate planning attorney, to develop the best plan suitable for your specific situation and wishes. Evaluation of your total wealth and financial positioning. Calculating your potential tax liability today & projecting future liability based on the growth of your estate. Evaluating Real Estate & Properties, on how they may impact your estate and income potential. Review of your living trust and other advance techniques in estate planning process. Design and implementation of business planning for buy & sell agreements and funding with your business partners. Design and implementation of life insurance and funding for estate taxes and wealth transfer planning. Life Insurance Planning for all stages of life (Term, Universal, Index, Variable, and Whole life). Long Term Care Insurance Planning & wealth protection. Disability income for personal and business overhead expenses. Medical Insurance and Medicare plan options. Our goal is to make sure that you, your family, and your businesses are financially secure and well protected.